NAUGATUCK — Donald Louis McCollum, 94, passed away April 11, 2019 at the Village at East Farms in Waterbury. He was the husband of Janice (Grele) McCollum. Mr. McCollum was born March 28, 1925 in Mishawaka, Ind., the son of the late Donald and Dorothy (Noyes) McCollum. 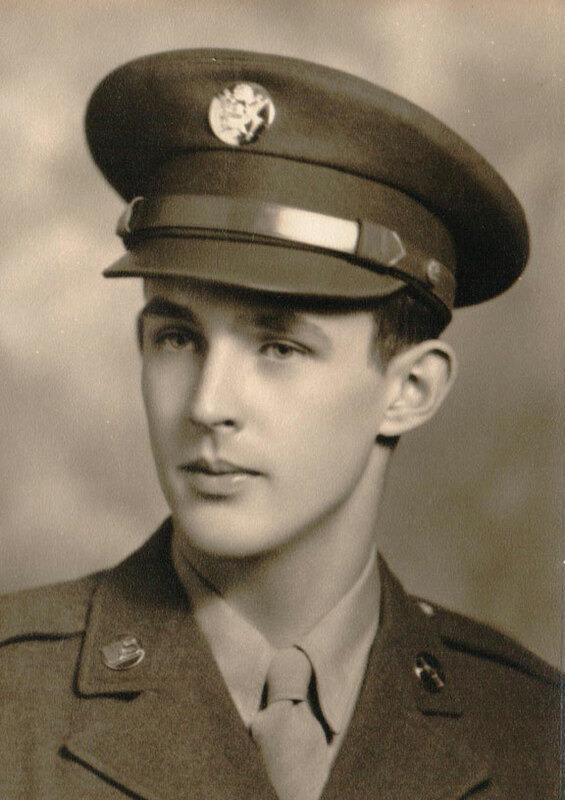 He graduated from Mishawaka High School and served his country in the U.S. Army during WWII. Upon his honorable discharge, he attended Purdue University where he obtained his bachelors in mechanical engineering. He had a 40-year career with Lewis Engineering in Naugatuck, retiring in 1990. In his spare time he enjoyed golf and photography. He was active in the Naugatuck community, serving as a member of the Board of Education; the Naugatuck Kiwanis, serving as president; and various Republican campaigns. Besides his wife of 63 years, Mr. McCollum is survived by his children, Scott David McCallum, James Donald McCollum and Elizabeth Martha Cote; his sister, Dorothy Holmberg; his grandchildren, Chelsea McCallum, Alexander Cote, Samantha Cote, Shannon McCallum, as well as several nieces and nephews. A funeral service will be held on Wednesday, April 17, 2019 at 11 a.m. at St. Michael’s Episcopal Church, 210 Church St., Naugatuck. Committal will follow in Grove Cemetery, and there are no calling hours. The Alderson-Ford Funeral Home of Naugatuck is assisting with arrangements. Memorial contributions may be made to St. Michael’s Episcopal Church. For online condolences, visit www.fordfh.com.